The latest version of MileBug with more effective features have just been launched in iTunes, so if you are already using a previous version of this highly useful mileage log and expense tracker this is the time to get the update; or if you have not used this application yet, this is the high time to get the app on your smartphone, iPad or iPod touch, so that you never again miss a tax deduction that you deserve on your travelling expenses. This application can be highly effective for people going on frequent business trips. For owners of businesses that involve travelling of multiple employees to multiple locations frequently or even simultaneously, GPS mile tracking application can be a real help. The app can also be used for tracking miles travelled for the purpose of charity or medical reasons that can give you tax exemptions. 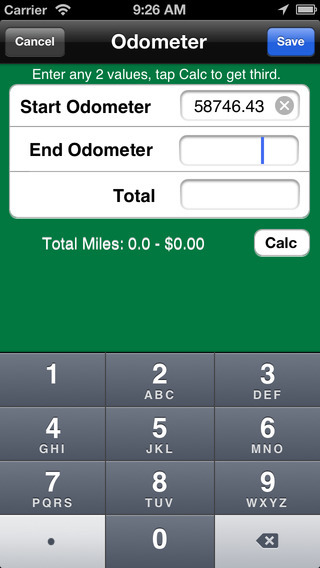 You can also use the application just to have a perfect idea about the total covered miles on a joyride or family trip. The application uses GPS to track the miles covered and offers an accurate output. The high usefulness and precision of the app has promoted it to the top of the Finance apps in USA for the year 2014. 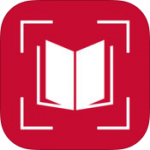 The application comes in a lite and a full version and has been downloaded over 280K times. This GPS mile tracker drops a pin on the map view every 1/10 miles; and the users can edit it simply by dragging the pins with their finger tip. Multiple vehicles can be tracked by the application and it also supports naming them for the sake of simplicity. 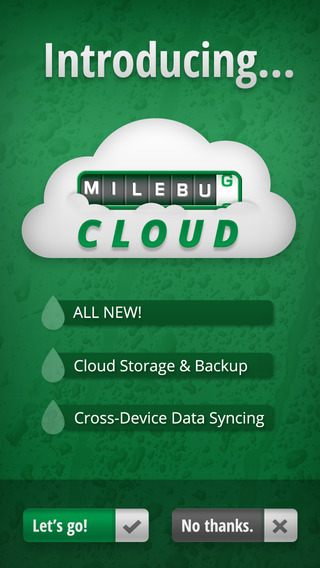 One of the most unique features of the application is MileBug CLOUD which enables the user to backup data in the cloud and supports cross-device synching. It also supports iTunes file sharing, one can save a data file in his/her computer; and can restore it to the same or a new device. When a report is emailed, a local copy of the report is saved as a backup and can be accessed through the iTunes File Sharing. The app supports creating categories for the sake of convenience of the users. The Frequent Trips option can be highly helpful to save time. In case of incomplete trips the app automatically opens to edit. It is designed to be IRS complaint. The application requires iOS 7.1 or later to run; and is compatible with iPhone, iPod touch and iPad. It is optimized for iPhone 5. The current running version of the app is 3.0.22 which was released on Jan 21, 2015. 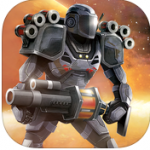 Presently the app is also available in Spanish and Swedish apart from English. It takes 9.2 MB spacer on the memory chip of your device. Single download of the app costs $2.99; and the Cloud Storage in-app purchase is of worth $0.99. 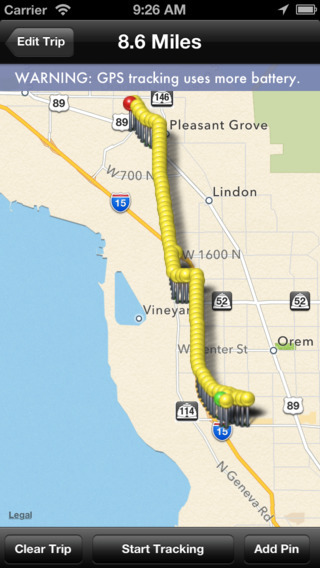 Good: The application is really useful and can be the most easiest and flexible way to keep a track of the travels. Bad: The application does not come for free; and to avail the cloud storage service a separate in-app purchase is required. However, the best things are most expected to come only for a price and the app is priced very reasonably.